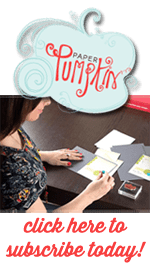 Every month I get together with my Stampin Up Downlines and it is one of my absolute favorite evenings of the month. These ladies get it. They understand and share in my crafty desire to play with stamps, ink, and paper and make things. It’s such a blessing to have these ladies in my life. Even if we were not Stampin Up Demonstrators any longer, I can’t imagine not having them in my life. Our swap theme this month was either new catalog goodies or Father’s Day. I chose to do Father’s Day. This Going Places Designer Series Paper is retiring in 11 days. It is a beautiful pack of paper and is excellent for masculine cards. I personally love it for all the different travel themes and that most of sheets are neutral-ish colors. Although, some of the sheets are really bold too. I use a bit of vellum over the top of the background paper to tone it down. The vellum also makes the items on top stand out. And that Washi Tape Punch? Why oh why did it take me so long to start using it? It’s retired and is completely out of stock. Thank goodness I got it so long ago. 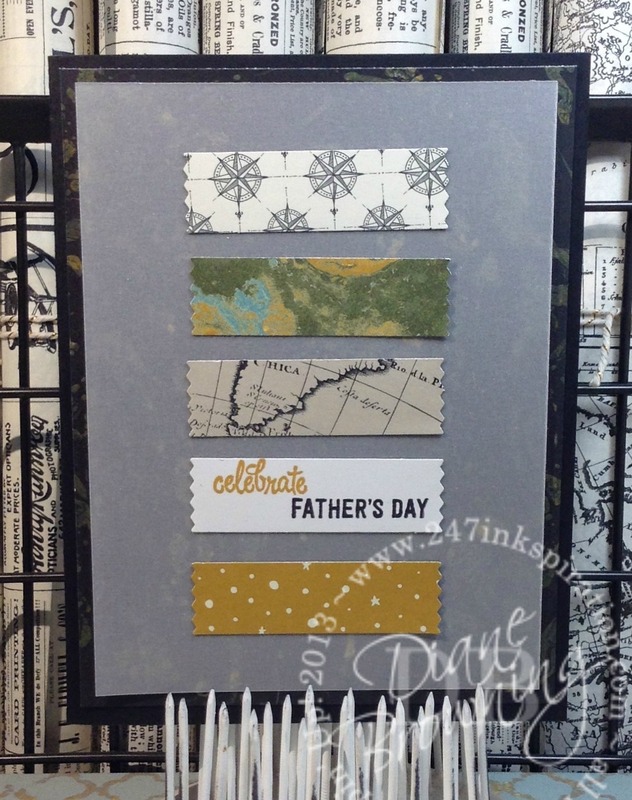 The “celebrate Father’s Day” is from the Thoughtful Banners stamp set, which will be released 6/1 (you can get it early if you’re a demonstrator). I saw a very similar idea for this card online using the Farmer’s Market Suite so I decided to make one of my own. Turns out I didn’t have the exact background paper they had so I switched it up entirely, including my “washi” strips on top. 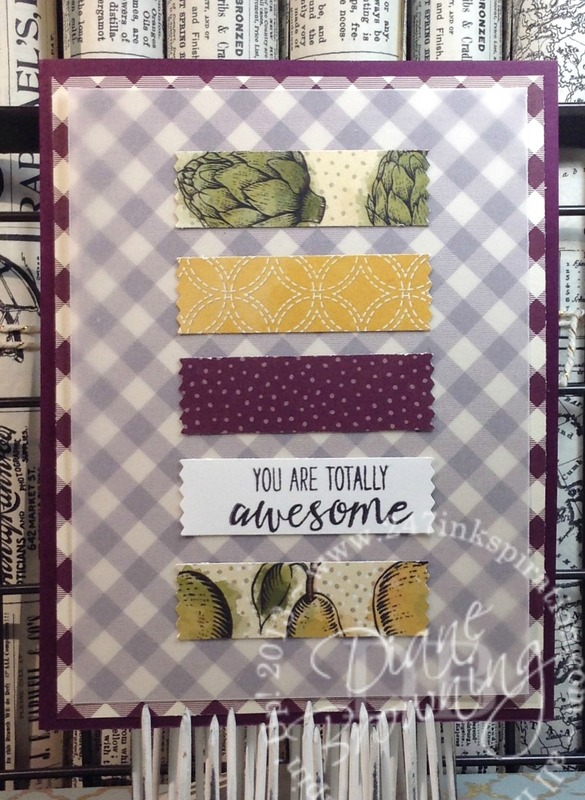 Here’s a tip when stamping on those little “washi” strips: don’t adhere them before stamping. Those strips are small and it took me a couple tries to find just the right sentiment in just the right size and to get it straight. I don’t know what I was thinking. Usually I stamp first, then punch out. This time I was doing the reverse and it took several tries to get it straight and (mostly) centered. I learned my lesson, back to the correct way: stamp first, then punch.